The pleas by seven MLAs was mentioned before a bench headed by Acting Chief Justice Gita Mittal for urgent hearing, which was listed for today itself. 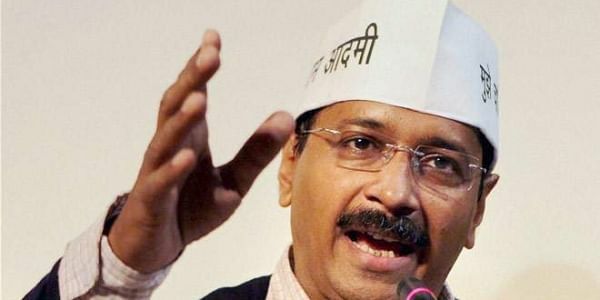 NEW DELHI: The AAP MLAs today moved the Delhi High Court against the Election Commission's (EC) recommendation to the President to disqualify 20 of them for allegedly holding offices of profit. The petition before the Election Commission was filed by one Prashant Patel against 21 MLAs who were appointed as parliamentary secretaries by the AAP government in Delhi. Subsequently, the proceedings were dropped against Jarnail Singh after he resigned as the Rajouri Garden MLA to contest the Punjab Assembly polls. Earlier in the day, the EC had recommended to the President the disqualification of 20 AAP MLAs for allegedly holding offices of profit. In its opinion sent to President Ram Nath Kovind, the EC said by being parliamentary secretaries, they held office of profit and were liable to be disqualified as MLAs of the Delhi Assembly.